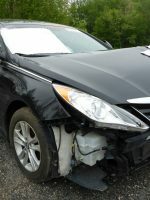 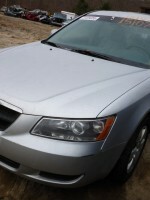 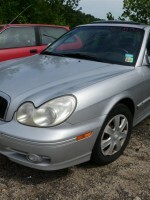 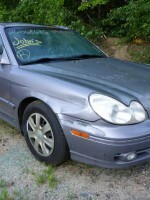 New arrival -2004 Hyundai Sonata, parting out today! 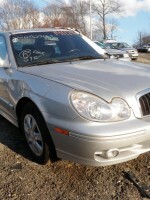 Currently parting out an 04 Hyundai Sonata, 69k miles, 2.7L, automatic transmission. 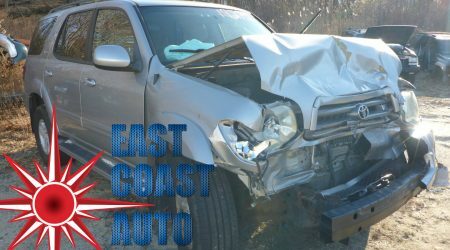 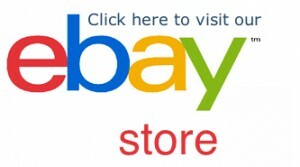 Call us for your parts requests!